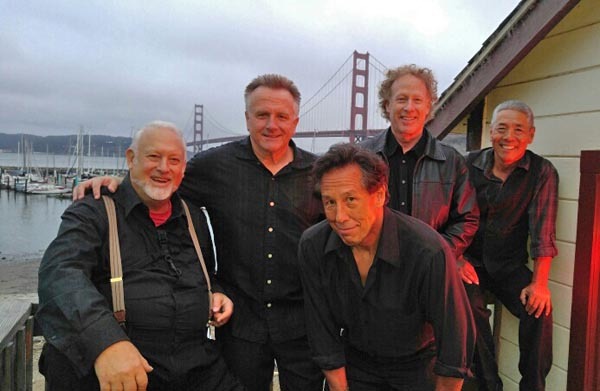 The Blue Hand Band is a five- piece band based in the San Francisco Bay Area, covering musical styles ranging from Blues, Rock'n'Roll, Rhythm & Blues, Oldies, Motown, and Reggae to Funk. Upbeat and danceable, The Blue Hand Band's repertoire appeals equally to a listening audience as those raring to get on the dance floor. 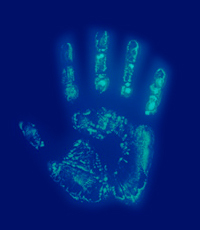 The Blue Hand Band is available to play venues like Night Clubs, Resorts, Private Parties, or Corporate Events. Pricing is dependent on venue or event.